Current legislation is likely to make it difficult for the Russian Government to buy gold to prop up its reserves. 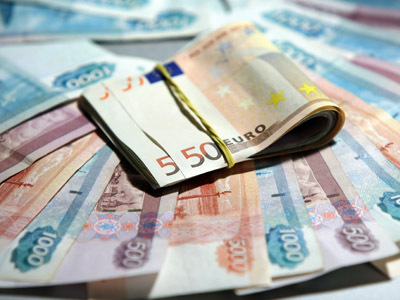 The state plan to buy 500kg may run into problems says ‘Rossiyskaya Gazeta’ newspaper. The problem lies in Article 94 of the Federal law that regulates gold purchases. Previously the rules did not apply to the State Treasury or Gohran, but now the article bans the state reserve from giving advance payments to gold mining companies and requires an auction instead. The state treasury announced in August it will hold an electronic auction to purchase nearly $31.5 million worth of bullion but so far it hasn’t received a single application. “Before we used to give advance payments and buy gold at a fixed price, maybe not as much as we wanted to but we had deals. Now we have to hold an auction. But the problem is that whoever offers the lowest price becomes the winner. It’s absurd. There is a London fixing price. So who would want to sell gold to us cheaper?” said a Gahran representative. 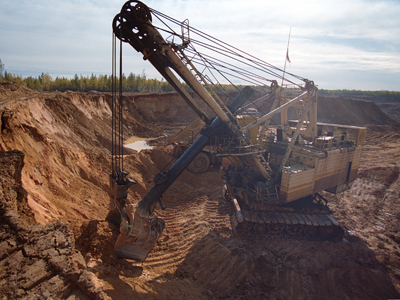 Gold mining companies see no profit in selling bullion to the sate. Instead they would rather sell it to banks that offer a significantly higher price. They also pay 50 per cent in advance for the gold purchase. Most gold deals on the world market are done by using the so called London fixing price. This is the price of bullion that is set twice a day on the London market by the five members of The London Gold Market Fixing Ltd.
Gold accounts for about 9.1 percent of Russia’s total reserves, according to the World Gold Council. 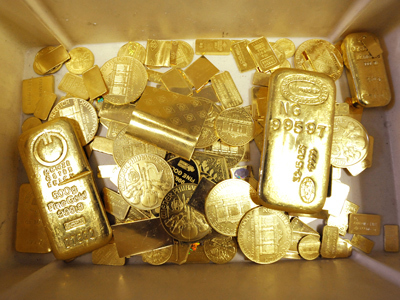 That compares with more than 70 percent for the U.S. and Germany, the biggest bullion holders. The Bank of Russia has repeatedly said it planned to keep buying gold on the domestic market in order to diversify foreign exchange reserves. In 2011 it bought about 100 tonnes of bullion. Mexico, Thailand , Korea and Kazakhstan have been most active on the gold market. Central banks around the world are on course to buy more bullion this year than the purchases of about 456 tons in 2011 as countries diversify.